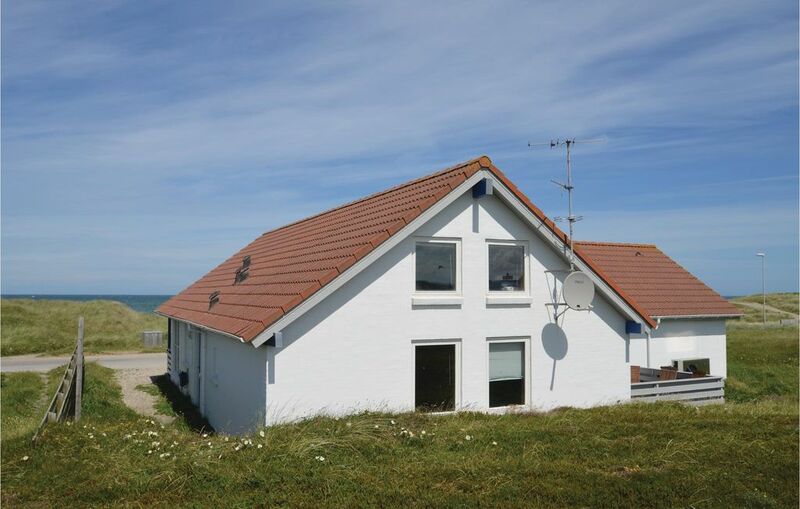 This beautifully furnished holiday home is situated in one of the best locations of Lild Strand and offers a fantastic view of the North Sea. Enjoy panoramic views of the surroundings from the spacious living room and also from the terrace. You can experience closely, the varied facets of nature. Have a lively time even indoors, in the beautiful pool area, with a jacuzzi bath or indulge in air hockey, snooker and table football. This perfect holiday home provides a beautiful ambience for a memorable holiday for one or two families.